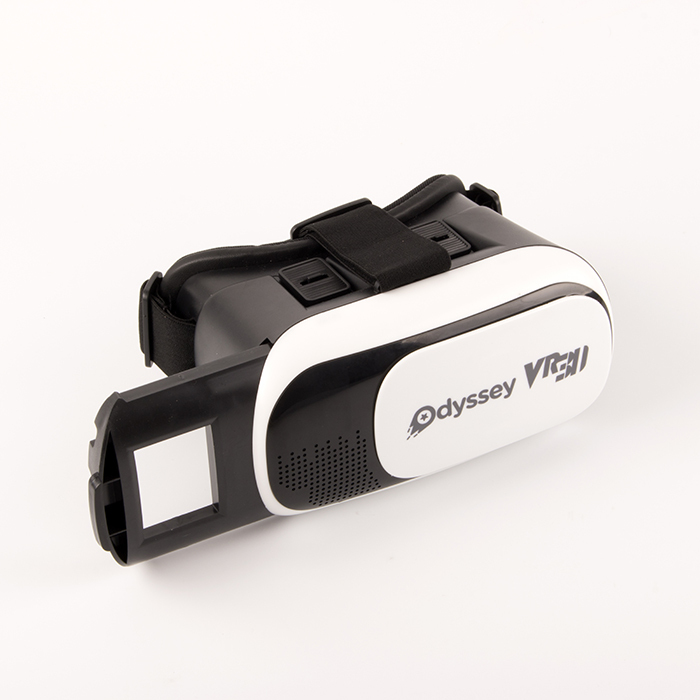 The VR Headset easily fits a range of smartphone sizes with its inner adjustable lever. 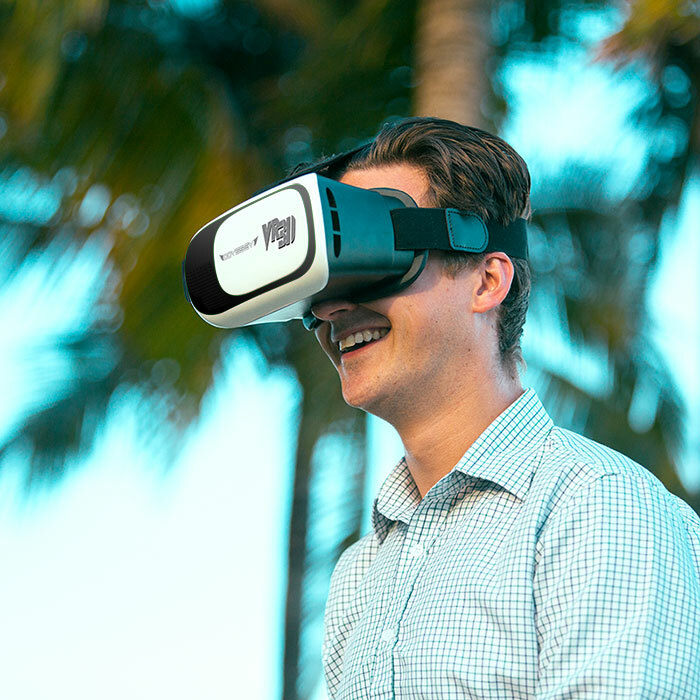 Plug in your phone, open your favorite 3D app or start up an 360° video on social media, and immerse yourself in virtual reality. Adjustable t-straps fit all head sizes. 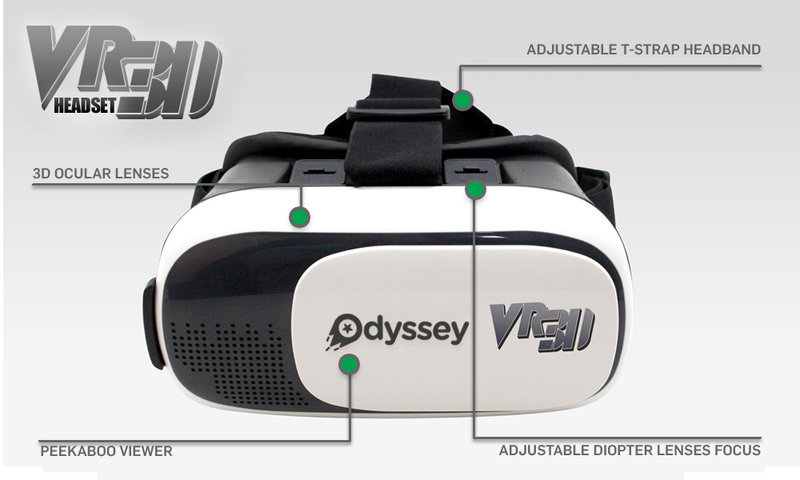 Also with adjustable pupil distance and sight distance for users of all ages. T-strap adjustable for any size head. 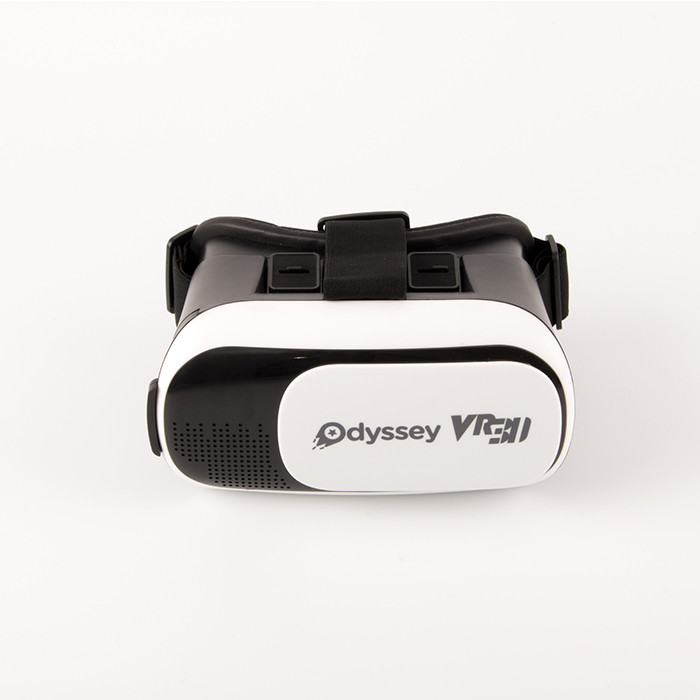 Fits a wide range of smartphones, Android or iOS. 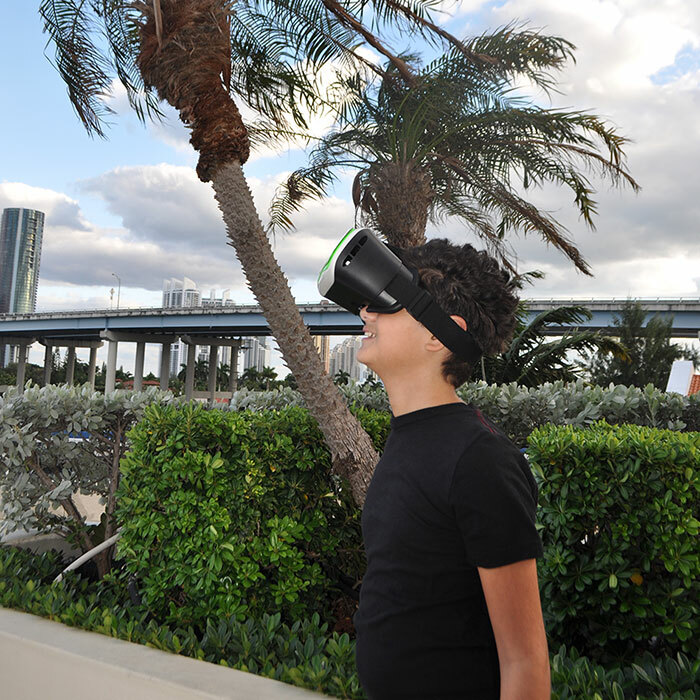 Useable for all 360° videos on social media and news outlets. Suitable for most smartphone sizes.